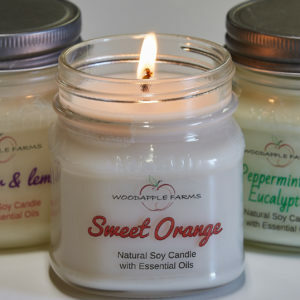 Our candles are created using soy wax that is free of all GMO materials. 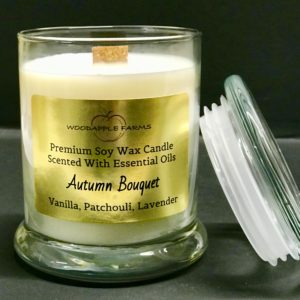 Soy wax burns cleaner and has a lower melt temperature. For fragrance, we only use pure essential oils. As is the case with everything we make, you won’t find any artificial colors, fragrances or harmful additives.